Search engine optimisation (SEO) is the process of affecting the visibility of a website or a web page in a web search engine’s unpaid results—often referred to as “natural”, “organic”, or “earned” results. In general, the earlier (or higher ranked on the search results page), and more frequently a site appears in the search results list, the more visitors it will receive from the search engine’s users, and these visitors can be converted into customers. SEO may target different kinds of search, including image search, local search, video search, academic search, news search and industry-specific vertical search engines. 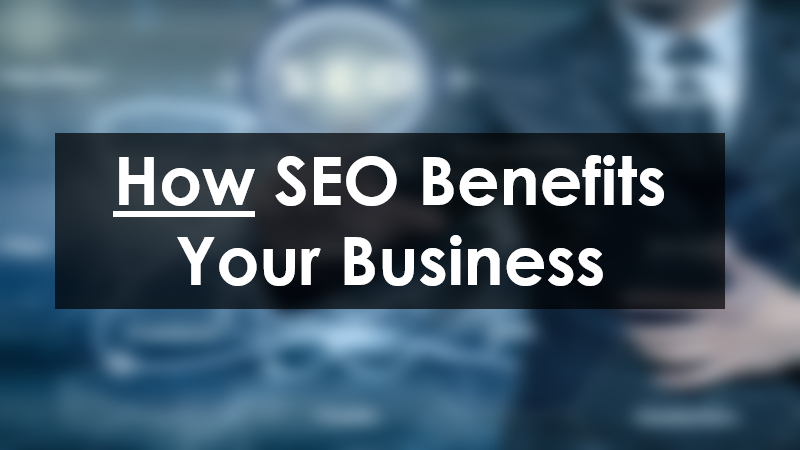 Customers who visit your site via your SEO strategy, for example through unpaid results such as organic search are already interested because of the keywords or descriptions you have used. With a strong SEO strategy, content on your website should match what people expect to see when they read about your product/service and click to visit. This in turn would reduce bounce rates for your site and increase your chance for a sale. With SEO, if your brand appears higher in Google search than your competitors based on keywords relevant to your industry, would go a long way in placing your brand at the top of people’s minds. With these search volumes, businesses can’t afford to NOT have a SEO strategy and miss out on a share of the pie. Contact us here for a no obligation discussion. Next PostNext Exchange Contacts Without Business Cards!